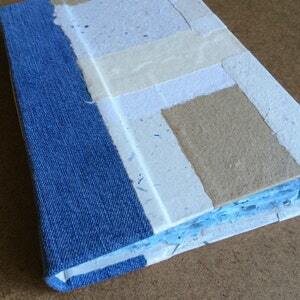 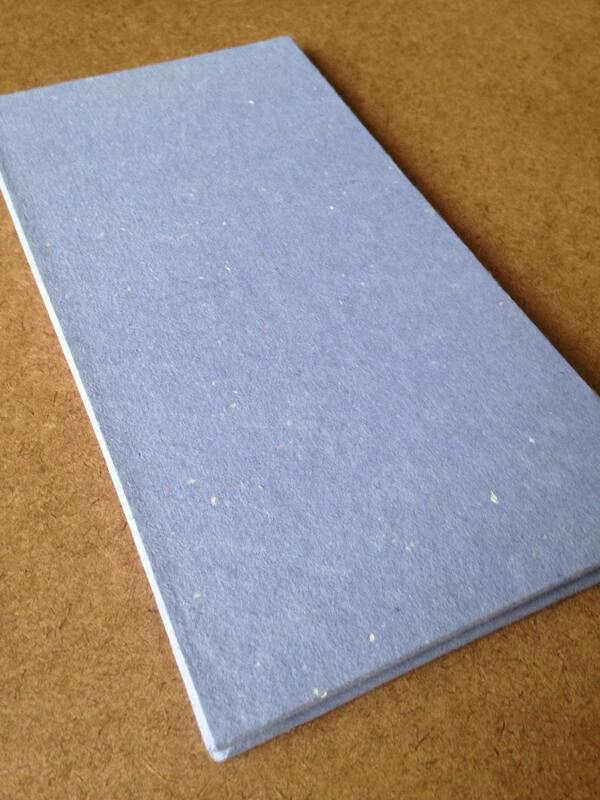 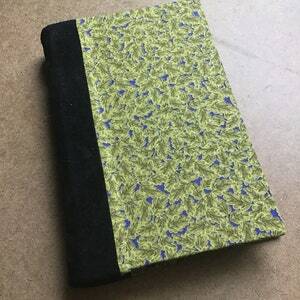 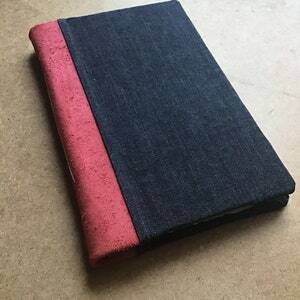 This journal is made from a thrift store book that was taken apart and recovered with purple handmade paper. 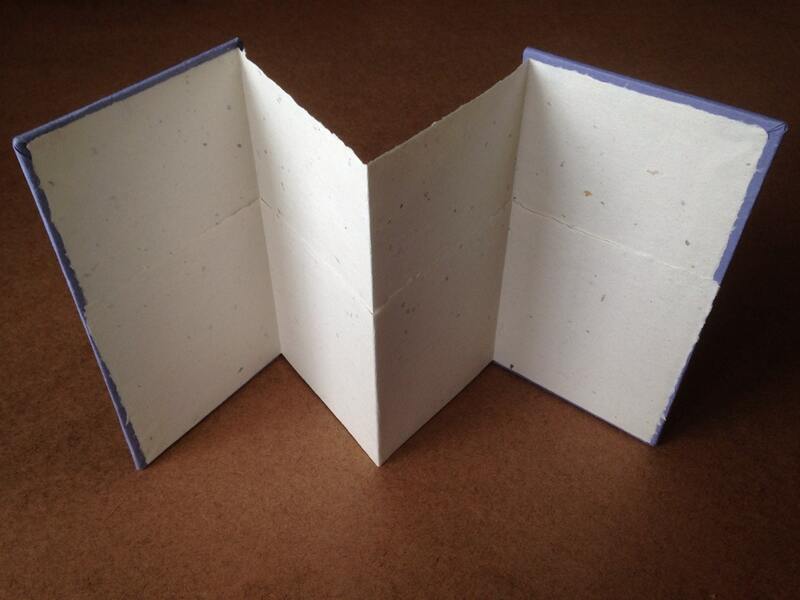 A large sheet of handmade paper was then folded accordion style to make the 4 pockets. 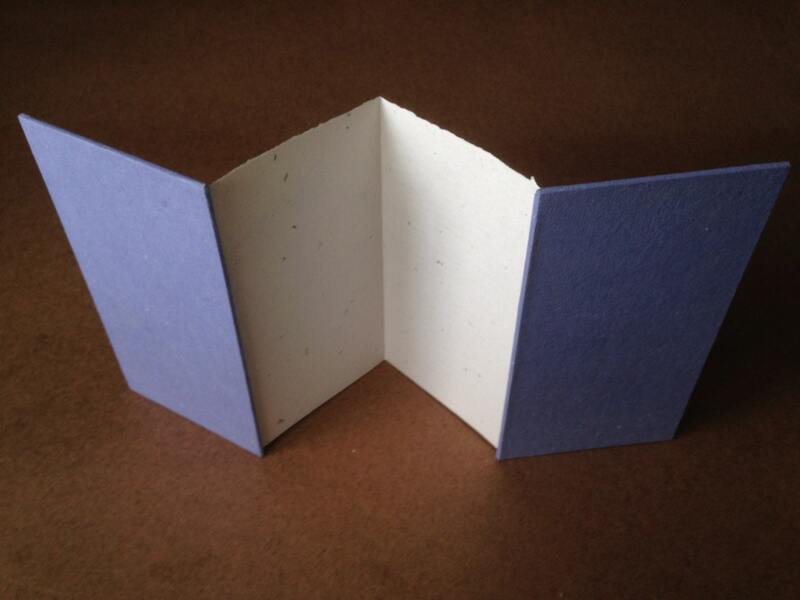 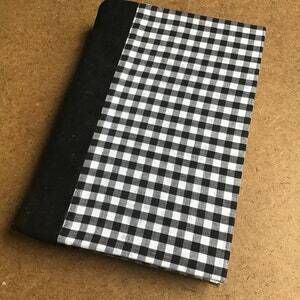 This accordion style book would be ideal for displaying on a shelf, mantle, or desk. 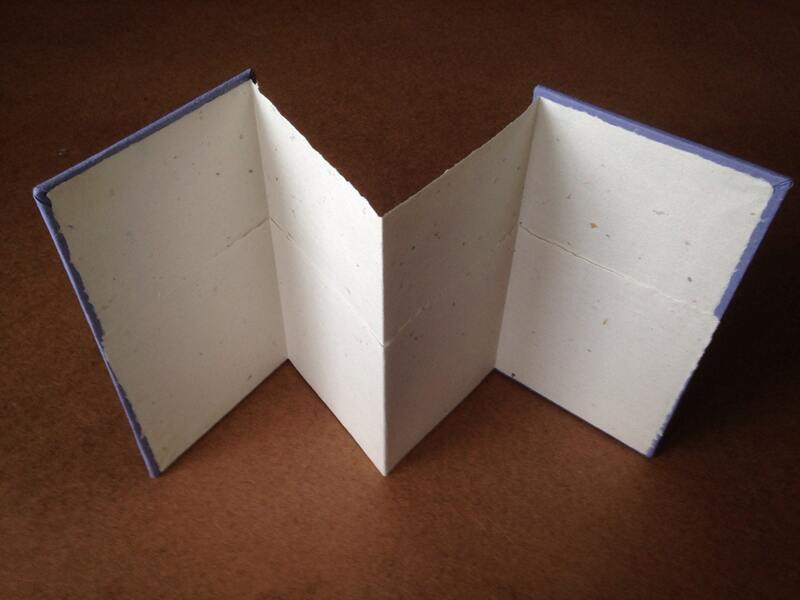 You can collage photos on the 5x6 inch pocket flap, then fill the inside of the pocket with memorabilia such as ticket stubs, pamphlets, maps, and the like. 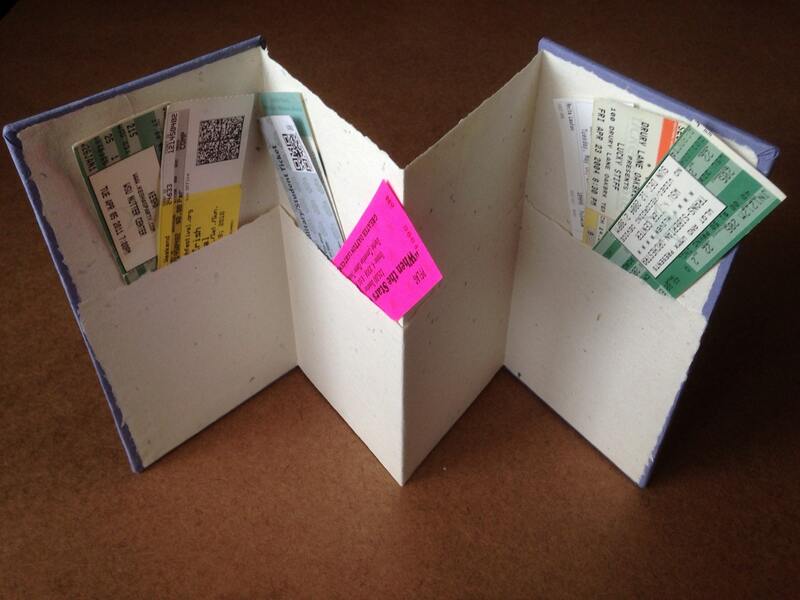 Ticket stubs shown are NOT included with the purchase of this item.